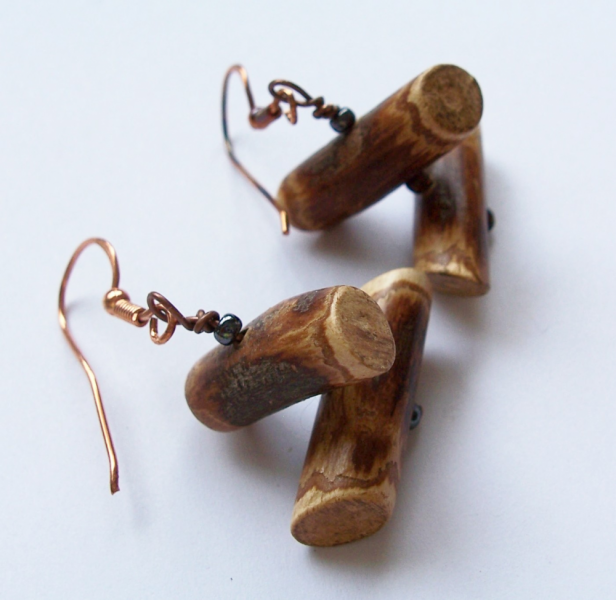 Two diminutive "logs" hang from each bright copper handmade French hook ear wire. 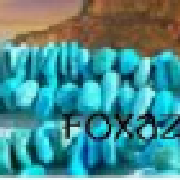 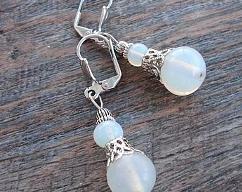 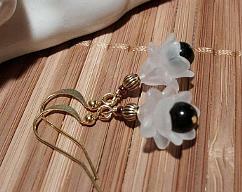 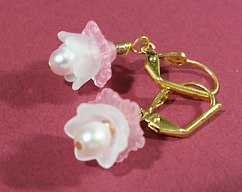 They are separated with glass beads that allow them to move freely when worn. 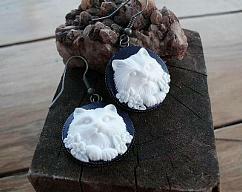 A nice touch of woodsy for your earring collection.